The Jewish community of Moldova has a vibrant and colorful history that spans centuries. Kishinev, the capital was once full with Jewish merchants, yeshivot and synagogues. Most of this flourishing community was wiped out by the horrors of the holocaust and unrelenting persecution by the Soviets. However, a remnant of this Jewish Kishinev remains—thousands of Jews, committed to their heritage and traditions, remain in Kishinev as a testament to its glorious past. Today there is a new form of oppression that burdens the Jews of Kishinev–crushing poverty. Most Moldovans have difficulty in overcoming scarcity of food and medical care. Housing and clothing are prohibitively expensive. All if these factors hit an aging Jewish community especially hard. One of the most critical needs is care for the elderly, most of whom live on dwindling government pensions grossly inadequate for providing their basic needs. Since the fall of communism, many young families have fled Moldova to Israel seeking a better life. Those who stayed behind–poor and elderly–fend for themselves in one of Eastern Europe’s most economically unstable environments. Friends of Kishinev Jewry is committed to lifting the burdens of poverty and indigence from this small, resilient community. After enduring the worst of the 20th century, the remnant of Jewish Kishinev is entitled to such “luxuries” as healthy meals, access to medical care and heated homes. In the wake of the collapse of Moldova’s communist regime, Chief Rabbi Zalman Abelsky founded Friends of Kishinev Jewry to ease the community through turbulent changes. 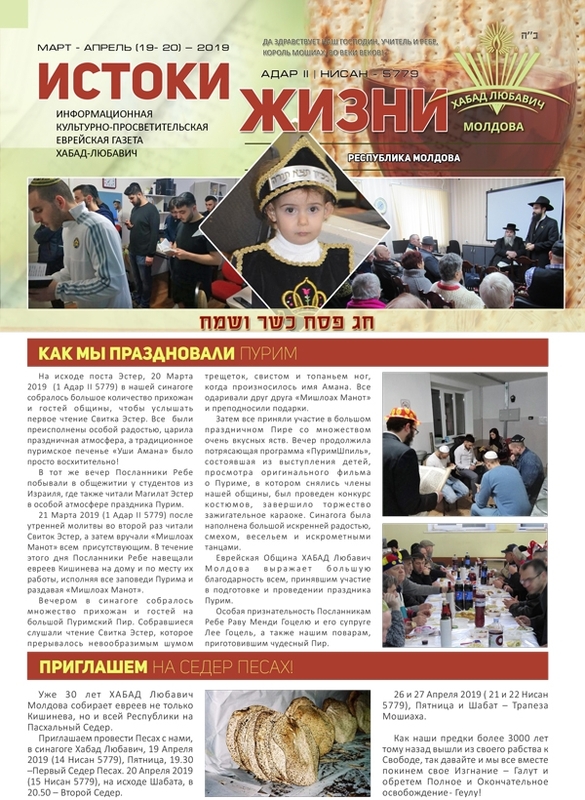 Through tireless work and dedication, Friends of Kishinev Jewry has planted the right seeds to provide for the security and continuity of the Jewish community. Critical programs provide humanitarian aid to thousands of Moldovan in the form of warm, new clothing; access to medicine; and a nutrition program that puts tens of thousands of healthy meals on the tables of the indigent, increasing their food intake to safe levels. 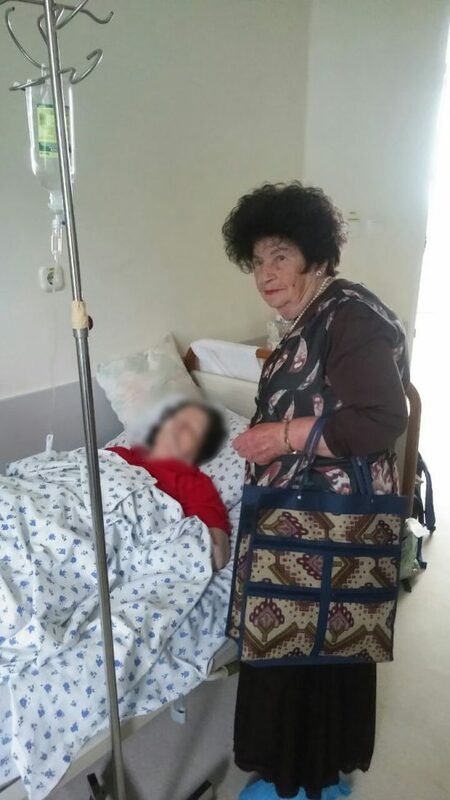 The challenges facing the Jewish Community of Kishinev will not disappear overnight, but Friends of Kishinev Jewry is helping to ease those burdens and allow vulnerable souls to live secure and dignified lives. Friends of Kishinev Jewry depends upon the generosity of the philanthropic community to bring live-giving aid to those in need. We will never halt the important services that we are currently offering, but we need to expand them and bring safety, stability and hope into the lives of some of the poorest among world Jewry.